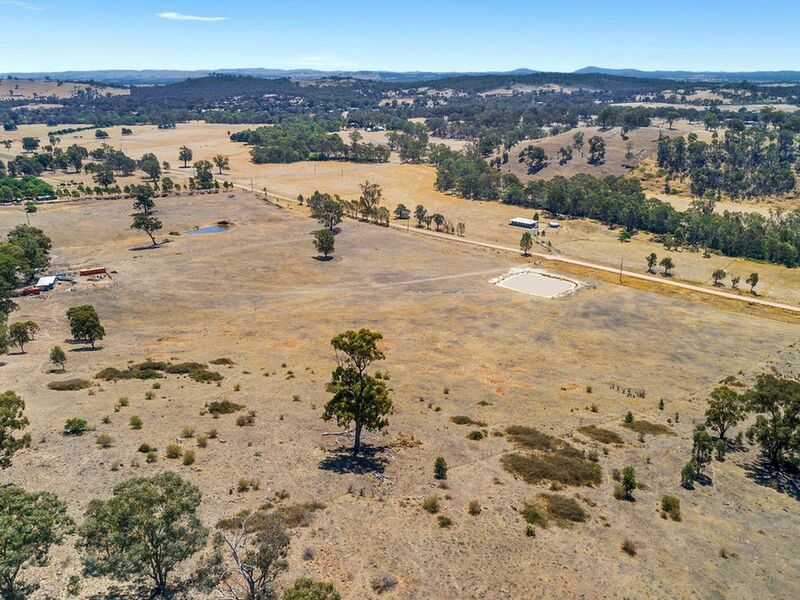 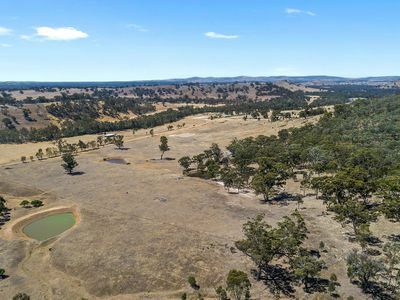 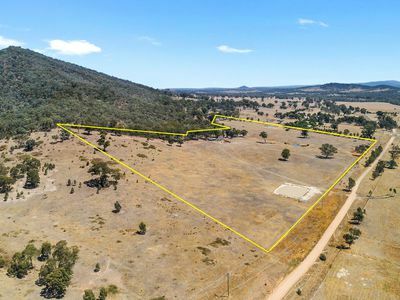 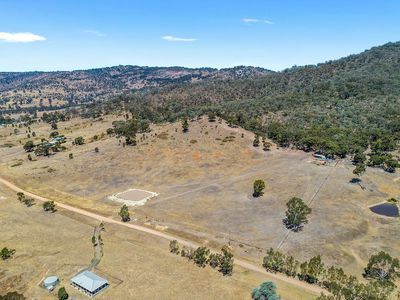 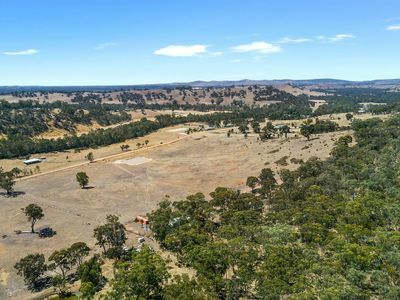 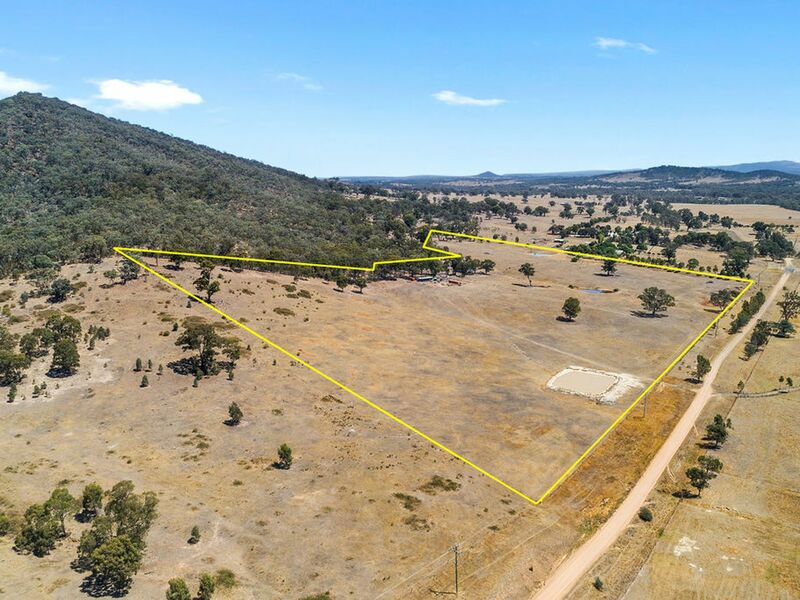 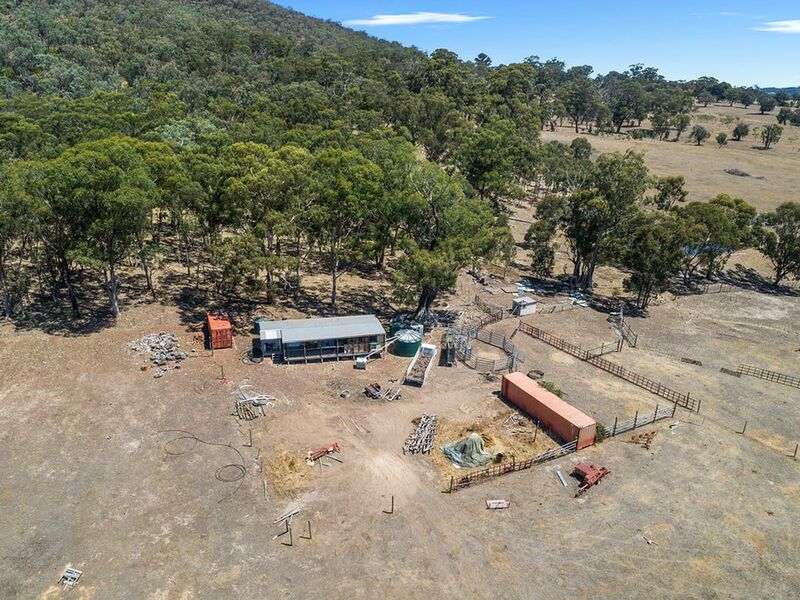 16.74 hectares (40 acres) only minutes from Tallarook Township, planning permit. 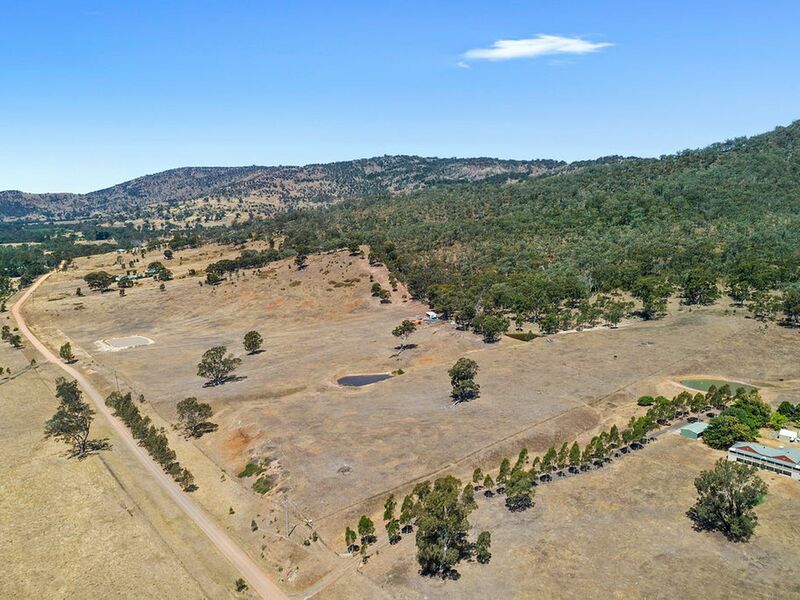 The property has 2 dams with undulating north facing aspect. 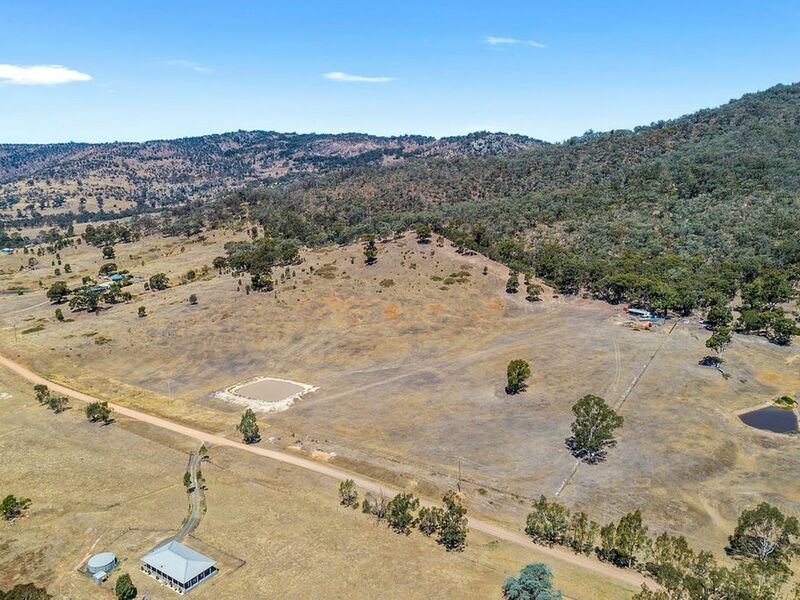 Power runs along the front boundary. Book your inspection NOW as properties like these don't come up very often.